Did you know that $2 Trillion in AUM Attend LendIt Fintech? If you’re looking for new investment opportunities, LendIt Fintech is the perfect place to find them. Our audience want to meet you -- the investors who can help them grow and scale their groundbreaking technology. Our online lenders are looking to enhance their lending options and need incremental warehouse financing to make that a reality. You must agree to a maximum of five (5) 15-minute onsite meetings with our participating sponsors, if requested. You let us know what sessions you want to attend and we will schedule your meetings around them. Then, your final meeting schedule will be sent to you prior to the event. 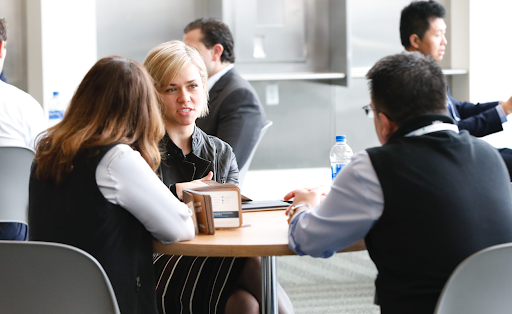 *The Hosted Program is open to first time LendIt Fintech attendees, may not be applied retrospectively and may be subject to additional qualifications.